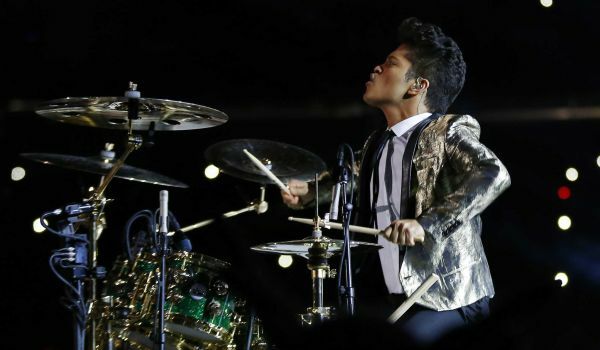 Bruno Mars’ performance at this year’s Super Bowl was very impressive. His type of music seemed a mix of old style and new, which I think was a great mix for all demographics. To me, he almost sounds like Michael Jackson and acts similar when he busts his dance moves out. Mid way through his performance, the Red Hot Chili Pepper’s came out and sang “give it away”. It was a performance that got the crowd going. After that Bruno came out and sang a solo with fireworks and spotlight on him. It was an amazing performance. I couldn’t find a video but I’ll post if if it becomes available.